More details: "It was fun to see a couple of kids discover typewriters and really take to it right away. 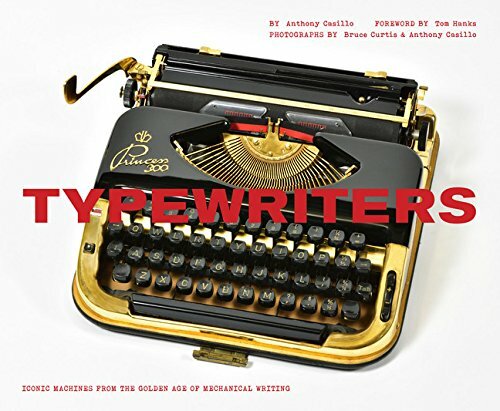 One boy spent about an hour on 3 different typewriters, being really focused. A lot of notes to moms, dads and grandmas were written. One little girl wrote a beautiful note to her teacher whose husband just passed away. About 5 preteen girls were really into writing notes to their friends—like texting. Out typewriters were right next to a station where the kids could tear apart computers. 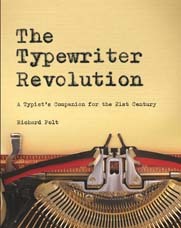 So many were fascinated to see and basically understand how the typewriters worked as opposed to computers which seemed more abstract." 1. 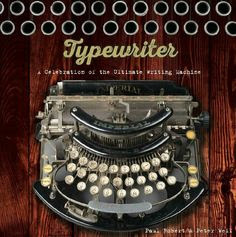 The new Typewriter Exchange is out, and it has a doozy of a cover story! This newsletter is on its 29th volume, most of which have been edited with good humor and total regularity by Philadelphian Mike Brown. "Typex" features regular collectors' columns, reports on auction prices, interesting articles and vintage news stories and ads. It's three-hole-punched so that you can store it in a binder. This issue features a remarkable Blick 7 cipher machine in Nick Fisher's collection which is, as far as we know, unique. Interested? Write to Mike Brown at typex1 at aol.com. 4. 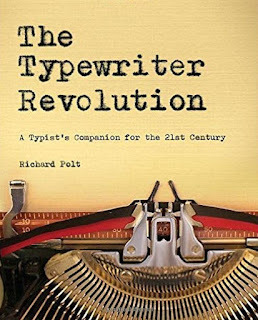 Not new, but don't forget Typewriter by Paul Robert and Peter Weil. 5. 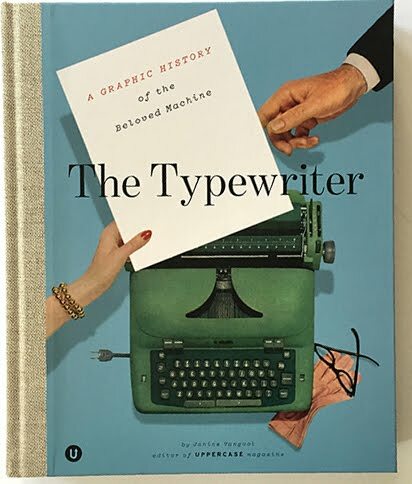 And The Typewriter by Janine Vangool. 6. 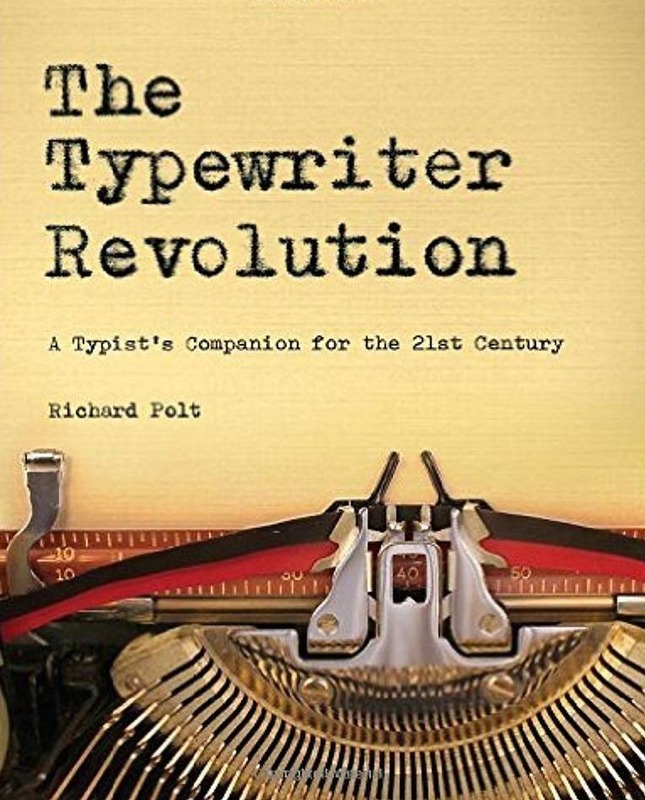 And, oh yes, The Typewriter Revolution by some obsessed geek.